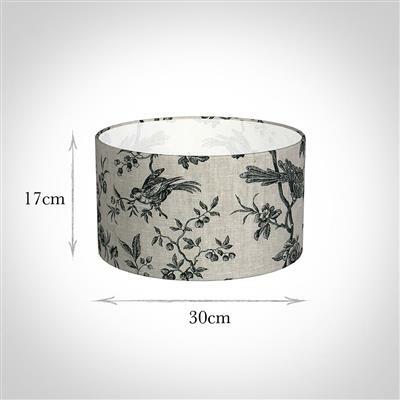 Beautiful ‘Made to Order’ lampshades available in a vast range of shapes, sizes and fabrics: perfect for creating a unique effect in your home. Each of our lampshades is carefully handmade at our Suffolk Workshop by our team of expert shade-makers. Many of our gorgeous fabrics are also available as cut lengths and some as cushions, for a coordinated look. 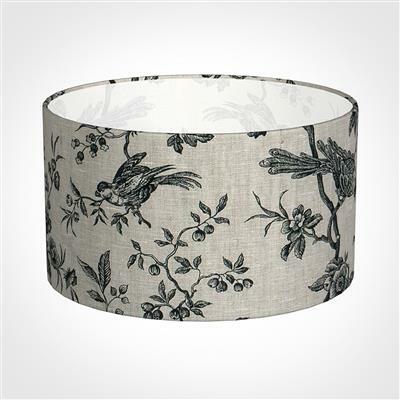 Please note this shade will automatically be supplied for a lamp base only. 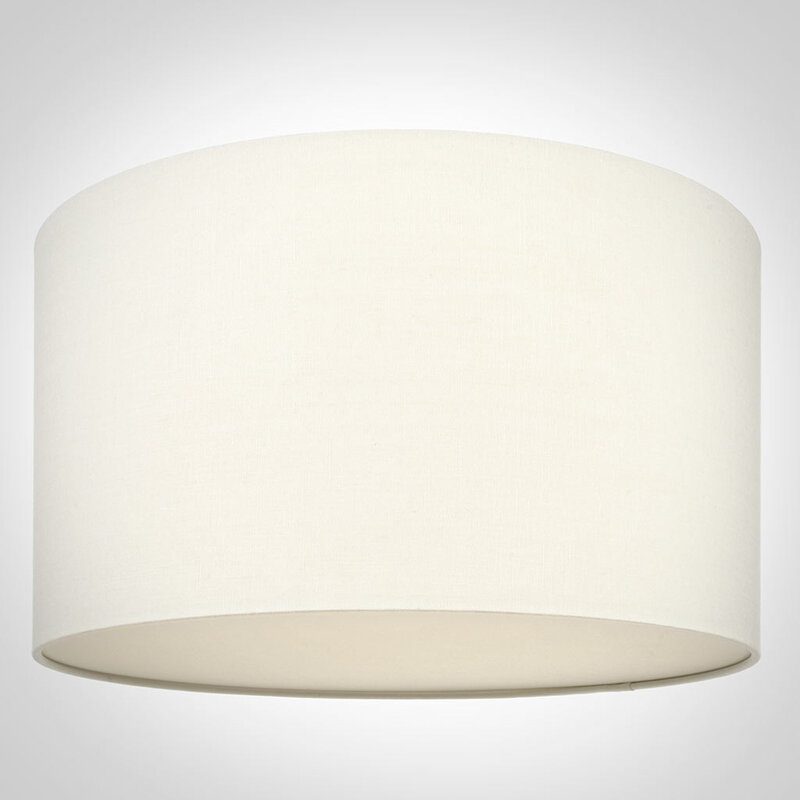 If you wish to use this shade on a ceiling pendant light instead (with the bulb pointing down) please contact our sales team on 01473 826685 and we will be happy to supply it with an amended orientation.